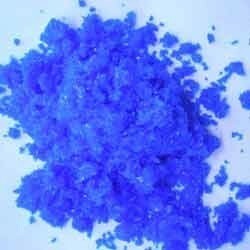 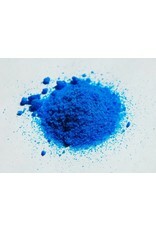 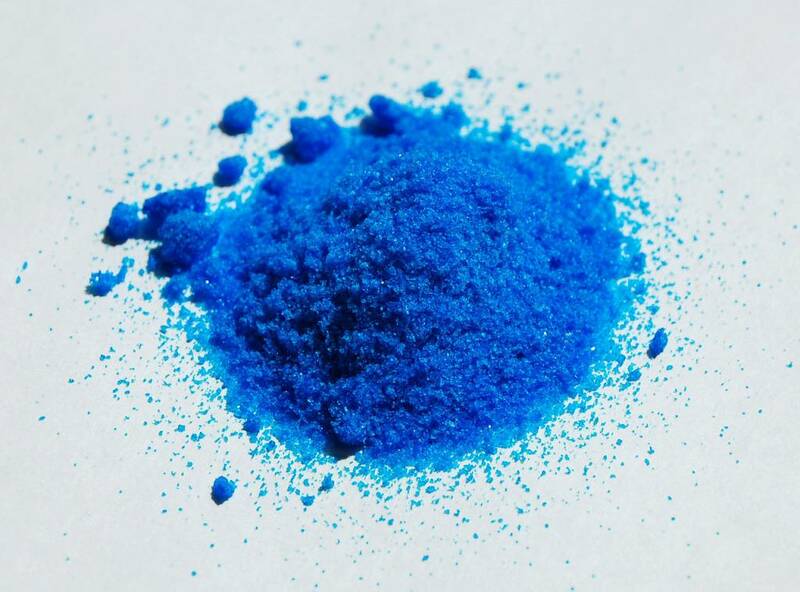 Cupric (Copper) nitrate, Cu(NO3)2, is an inorganic compound that forms a blue crystalline solid. 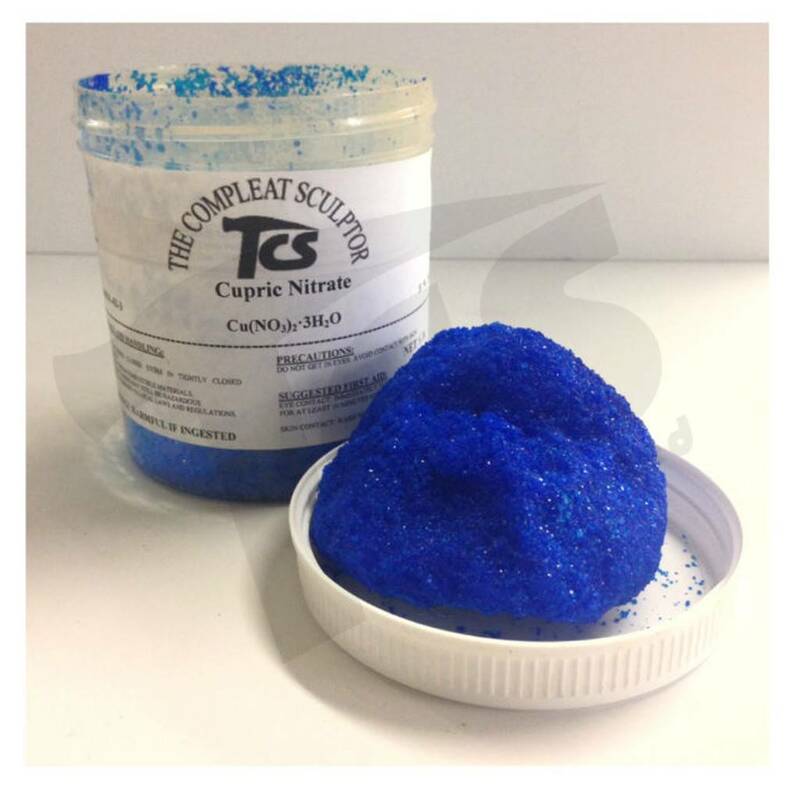 Simple Patina Solution Mixtures: Cupric Nitrate - 250g-500g per 1 gal distilled water. 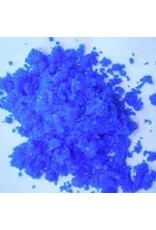 Note: A fresh mixture is needed for each coloring.